“I think we should really resist the I-word." The Population Reference Bureau has projected that the percentage of the population over the age of 65 will rise from the current 15 percent to a staggering 24 percent by 2060. 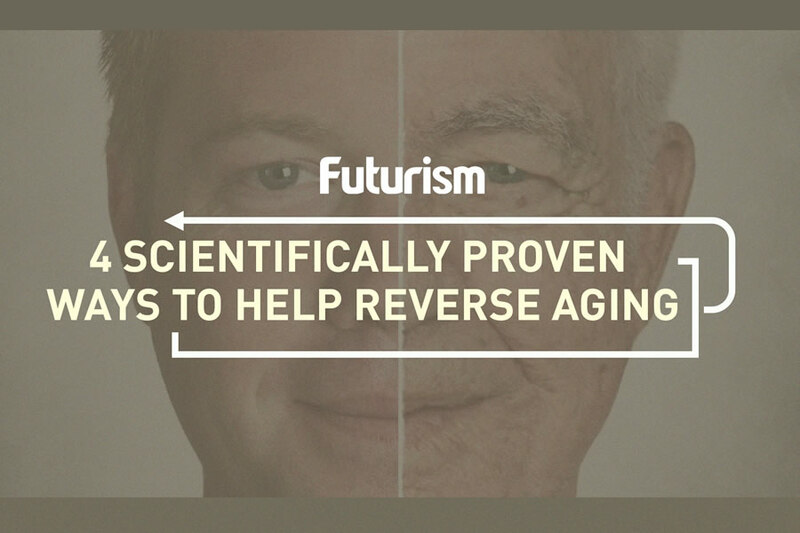 This means that research into aging has never been more important. Eric Verdin is at the forefront of this research and has become the President and CEO of the Buck Institute for Research on Aging. The institute is the world’s biggest independent research facility studying the causes of growing old — and how to combat them. Recently, he conducted an interview with Nautilus to discuss how aging is effecting our lives. The best way to maximize your lifespan, he said in the interview, is to maintain your body well. Good nutrition and exercise are “incredible anti-aging medicine.” His general advice is to treat the cause rather than the symptom with a combination of lifestyle and pharmaceutical treatments — to fight aging itself rather than dealing with Alzheimer’s, Parkinson’s, or macular degeneration when they occur. The human attraction to immortality has been present in our cultural landscape since the beginning of time — the human mind seems to be unable to resist its lures. There are countless myths and stories based on it: the fountain of youth, the Wandering Jew, the philosophers stone, and the Bible’s Enoch are a few examples. Recently, this mystical desire has birthed a myriad of promising methods for reversing the aging process which are currently under investigation: from transfusing young people’s blood into older people to give them more osteopontin, to digging into the role telemores play on the aging process, to developing anti-aging, bacteria-based pills. However, when our increasing life expectancy is combined with the decrease in fertility that many nations are facing, the results are an aging population. In an interview with CNN, Elon Musk pointed out why this is undesirable, saying it causes a “very high dependency ratio, where the number of people who are retired is very high relative to the number of people who are net producers” — an economically detrimental state of affairs. Due to technological and therapeutic advancements, aging is looking less like an ugly inevitability of our condition and more like a new and exciting epoch in our lives. However, we must ensure that longer lives for people do not come at the expense of the environment, economy, or wellbeing of others.